One month down on the photo challenge! You can see them all here. Will post on my Hawaii trip soon I hope – right now I am SWAMPED with school stuff! Playing catch-up is rough, but I will say it was worth it!! Nice! 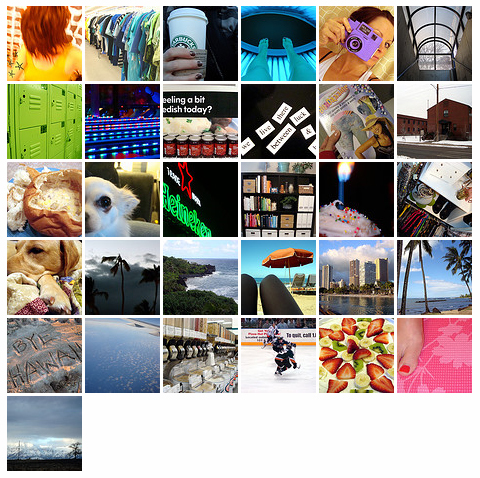 I love looking at a month of photos – congrats on keeping up with it!